Couch cleaning is an often overlooked service. 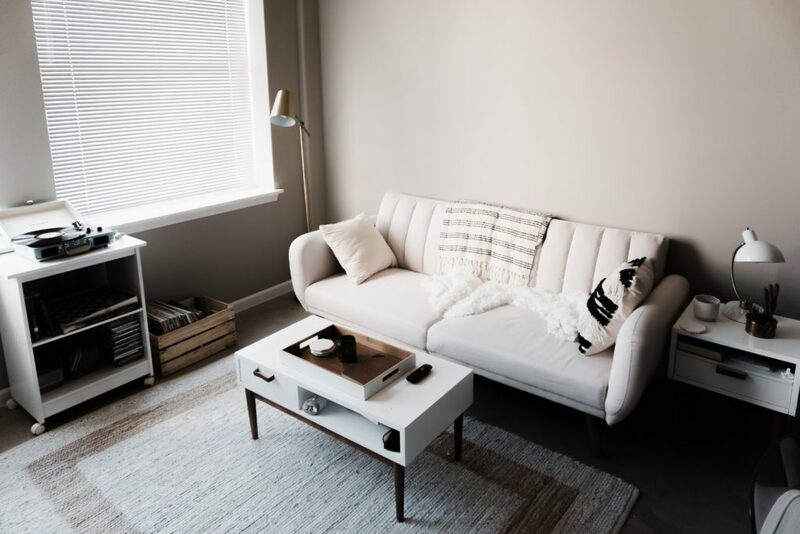 Unfortunately, even though people book regular carpet cleanings, they often neglect cleaning the most commonly used item of furniture: the couch. Your couch also needs consistent cleaning, for some common reasons. 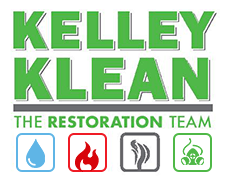 It fights odor buildup, preserves the often significant investment cost of a couch, and completes the deep clean process. One of the advantages of regularly scheduling your deep cleaning is that things won’t creep up on you. Odors build over time. The dog sitting on your sofa, spilling food, body odors, all of these add up slowly. While living in your home, your nose adjusts to the gradual smells in it. As a result, you may not realize that your furniture has an odor. Thankfully, a professional couch cleaning makes your furniture smell fresh and new again. You won’t have to worry about smells or odors. When you purchased your couch, you made an investment in a piece of furniture for your home. No matter how much it cost, it has significant value. You’re putting money into making your house as stylish, comfortable, and uniquely you as possible. Buying something and never taking care of it is a recipe for disaster. Regular cleaning will keep your couch in great shape for longer. It will fight set in stains. It helps keep the fabric lush, plush, and comfortable. It can even help your cushions retain their shape! A well cared for couch will last long enough to make saving for your next investment piece no problem at all. A professional couch cleaning crew gets your couch clean much more efficiently. Professional strength vacuums, cleansers, and experience are needed to clean your couch well. Deep cleaning is a twice-yearly ritual for many households. When you put in the time and the elbow grease, it helps your house look amazing. It’s also another way to clean between the seasons. A deep clean can also help stop your house from spiraling into utter chaos. 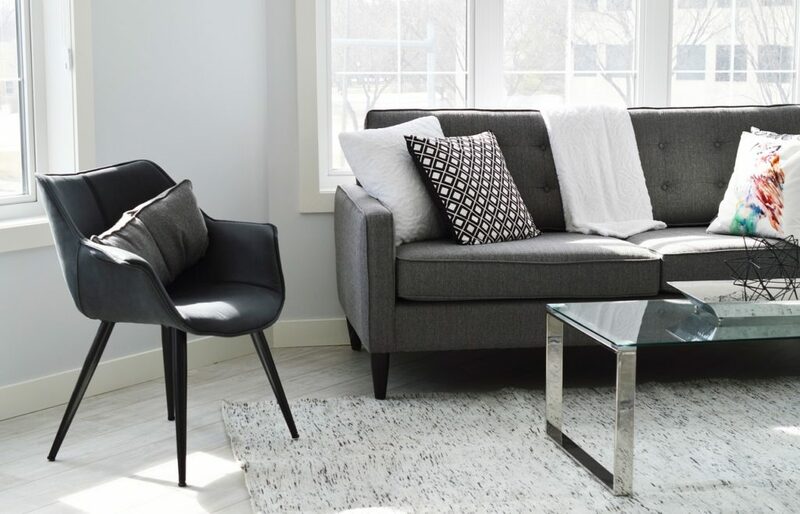 If you’re tackling every corner of your home (or hiring a cleaning service to take care of it for you), but you neglect your couch, it’s going to stand out. Dull objects draw the eye in an otherwise gleaming house. Don’t let your couch by the odd one out. Couch cleaning will leave your house beautiful, fresh-smelling, and right at home with the rest of your house. Is your couch suffering from a lack of deep cleaning? 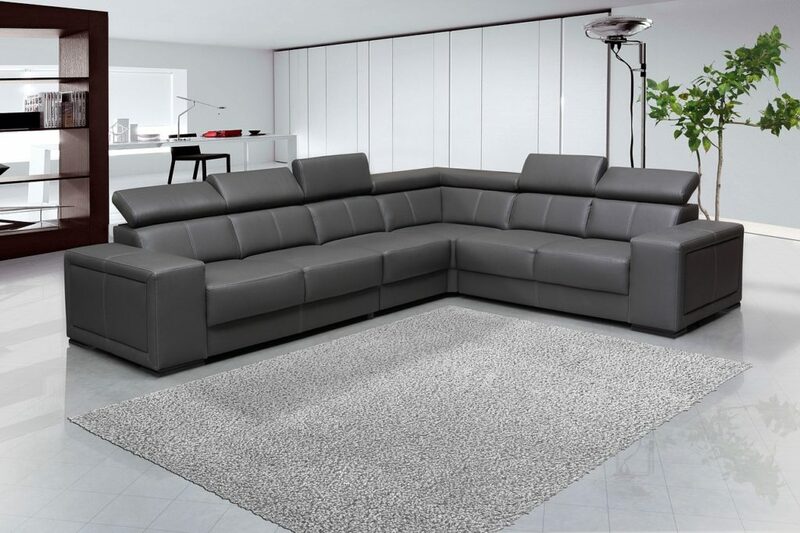 Jump start the process hire a professional for your next couch cleaning. They can take your couch from frumpy, lumpy, and somewhat smelly, to the gorgeous piece of furniture you bought it as. Piano removal can be a complex task. Great pianos have to be kept with the utmost care to keep them in great condition. Even if you don’t want to keep the piano anymore, removing it safely is difficult for the average person. Some pianos are kept in rooms that make removing them seem impossible. Unconventional removal solutions are part of why you need piano removal services to help everything go smoothly. Taking your piano with you when you move could be as big a stressor as everything else in the move combined. Pianos are large instruments, but they’re very delicate. If your piano breaks while it’s being removed, you might never be able to get it to sound the same. You need piano removal strategists. These are movers who know what they’re doing. They can wrap the piano the right way and figure how to get it down the stairs or through the halls until it’s safely loaded into the truck. Reverse the process in your new home and you’ll have a great piano that plays as smoothly as ever. The other spectrum of piano removal are pianos that you don’t want anymore. 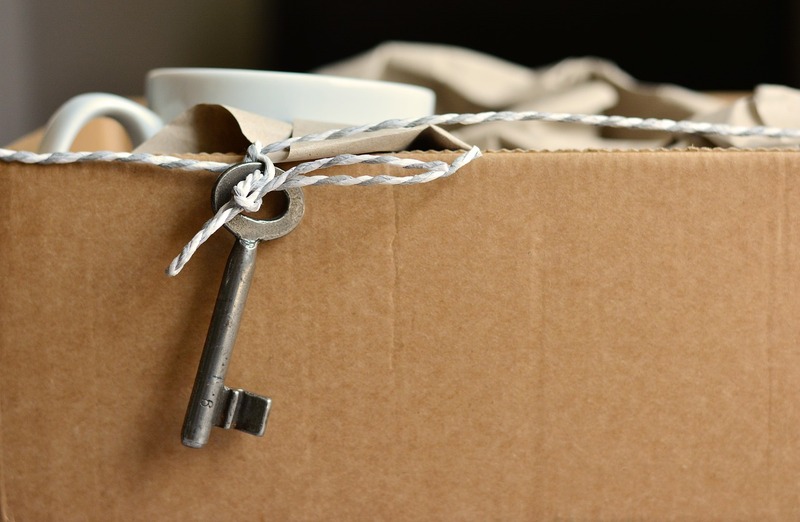 Assuming that you’re not going to sell it to anyone, you’re still left with the question of how to move it at all. Pianos can be heavy. Don’t risk your health and safety trying to move a piano on your own or with a friend. Piano removal specialists can get the whole thing out of your house at record speed without a headache. Or a backache, as the case may be. Do you have a piano in a room and you’re not sure how it got in there? Many people inherit houses from relatives or buy them as is. They wind up with instruments trapped inside rooms where the doors don’t fit them anymore. Typically, this is because the home was remodeled at some point, and a wider door was replaced by a narrower one. Whatever the reason, getting pianos out of tight spaces needs creativity. Trained piano removal specialists will be able to assess the equipment needs and get what you need–even if that calls for a piano removal crane that most people forget exists outside of cartoons. Piano removal specialists have seen it all. Removing a piano is a huge hassle. If you want to keep your piano, you have to be sure you’re not damaging it while you try to get it onto and out of the moving van. If you just want to have your space back, moving a piano alone can still lead to serious back injury and pain. Piano removal specialists can move your piano quickly and easily–even if that calls for special equipment.